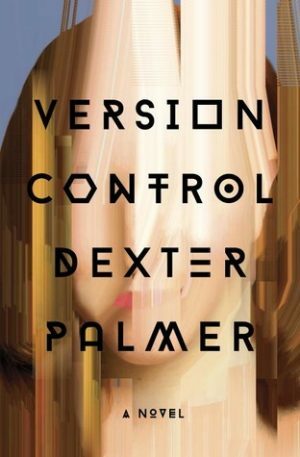 Version Control is a character driven near future science fiction novel that completely draws you in, almost against your will. 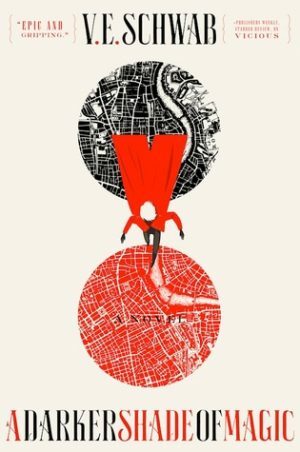 There’s something that just draws me to A Darker Shade of Magic by V. E. Schwab. And sitting here behind my keyboard trying to explain why, I find myself returning to the oversimplified non-answers I’ve given when asked why I read fantasy novels. Because it’s wonderful. Because I should read it. Because I must read it. Because it’s the sort of thing that makes you believe in magic, or at least want to. Because A Darker Shade of Magic is a fantastic book, and I loved every second of it. 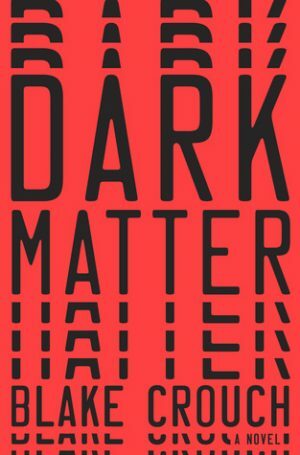 As a fan of books and anime that touch on multi-verse theory, Dark Matter by Blake Crouch quickly caught my eye. Though the author has a hefty list of books to his name, this was the first book of his I read. This is a science fiction thriller with fast pacing and alternate worlds. Jason, a science teacher, is kidnapped at gunpoint one night and wakes up in a world that is all wrong. He’s a scientific researcher here, not a teacher. Jason’s son was never born, and he’s not married to his wife. Unsure which world is real or if this is all a dream, Jason is forced to fight a seemingly unvinceable enemy in order to find his family and return home. The story is told in first person from Jason’s point of view. He’s an easy character to root for as he’s very relatable – he loves his family, has a decent job but isn’t terribly wealthy. The writing shifts from prose to a much more fast paced, almost stream of consciousness style of writing. These were mostly found in sections such as chase scenes. The use of this choppy stream of consciousness prose was very cleverly used. After all, a regular person in such situations isn’t going to stop and relay the story to their audience in perfect, flowery prose. While the transitions from one style of writing to the other did make me pause to gather my senses once or twice, I quite enjoyed it. It very much put me in Jason’s shoes. The choices made by Jason aren’t always ones that I felt were great choices. But they were always understandable and human. He is a very believable character, and very easy to sympathize with. Many choices are made in stressful situation at the spur of the moment, and greatly affect the situation around him. I loved the use of multi-verse theory here. The science isn’t terribly hard to grasp. Everything is explained, but, more than that, its shown first. The reader grasps what’s happening as, or before, Jason does. 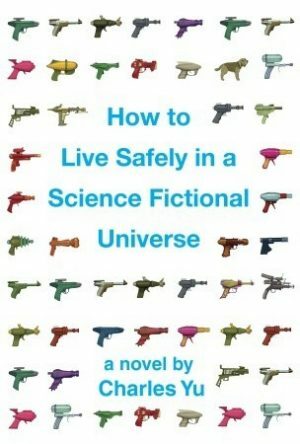 So while we get thorough explanations by the cast, readers – even those who don’t read much science fiction and know nothing of multi-verse theory – will never feel lost. As a fan of this sub-genre of sci-fi, I loved seeing all of the different worlds as Jason tries to get home. Dark Matter by Blake Crouch is an incredibly memorable read that uses some rather interesting techniques in its storytelling. 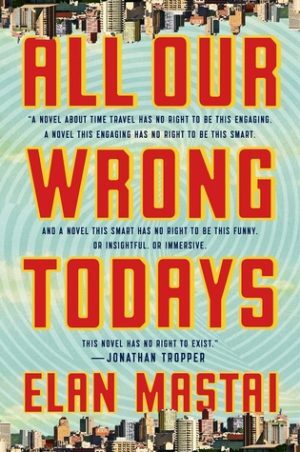 If you enjoy thrillers, science fiction, or some good ‘ol multiverse theory, give this one a try.